As a spiritual director, Sister Rose Elsbernd, FSPA, has worked with people of various faith traditions and none. “We are all seekers,” she says. As seekers, we can all benefit from the attentive listening and gentle questioning spiritual direction provides. 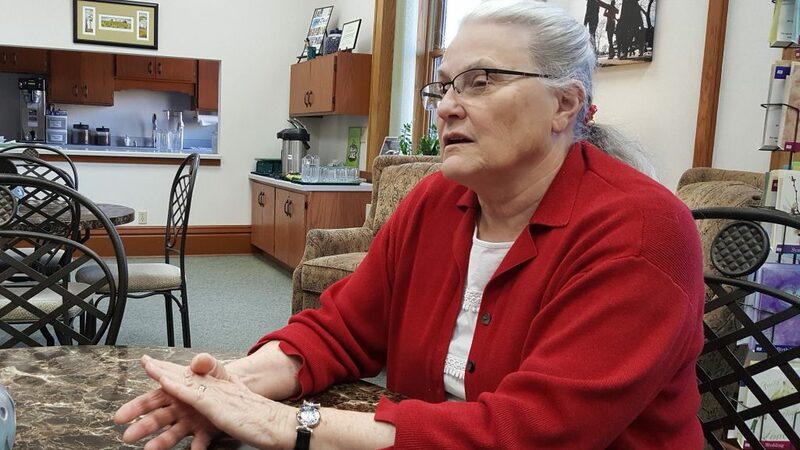 Elsbernd, a spiritual director at the Franciscan Spirituality Center in La Crosse, WI, doesn’t see a lot of people under age 30, she said, but not because they aren’t seeking. College students, for example, are both terrifically busy and may be engaged with a different set of questions than those typically explored in traditional spiritual direction. Young undergraduates, for example, often find themselves wondering, “Who am I in this mass of people,” whereas college seniors are asking, “What’s next in life?” she said. When young people do come to the spirituality center, typically it’s for programs that involve elements of silence and meditation, she said. Elsbernd cited a monthly program at the center called “The Sound of Bowls,” which involves using historic Tibetan singing bowls to produce sounds that invoke deep relaxation to expand consciousness and facilitate meditation. Also attractive to young people is Taize prayer, she said. A program that has been popular with younger women is “Grace and Grit,” which focuses on growing from pain. Noted Elsbernd: “There’s a lot of pain out there, and disappointment.” These women may be experiencing a need “to find a way to filter that, to come through it,” she said. 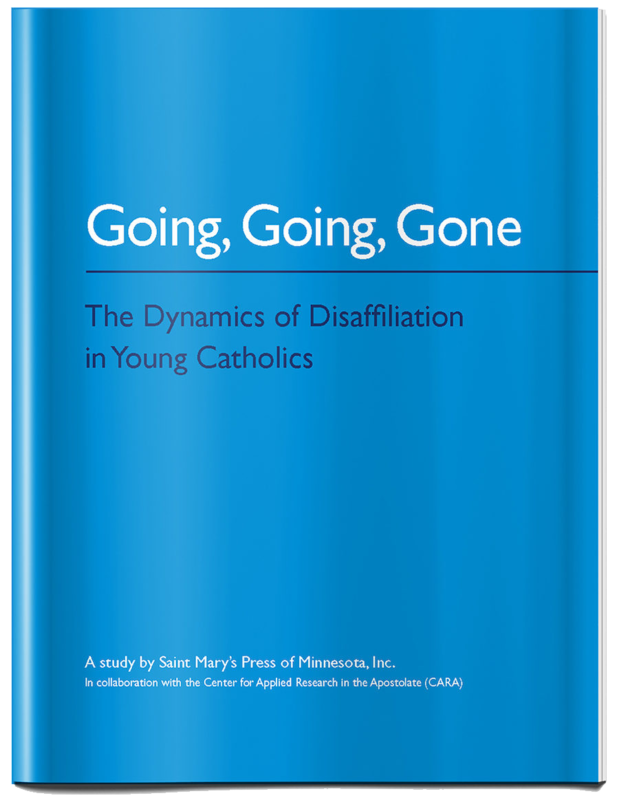 Elsbernd distinguishes between spiritual direction and less formal spiritual companionship, noting the latter may be more attractive and appropriate with young people. Elsbernd said an adult in a position as mentor or coach with young people should expect a lot of questions. “There is almost a need for people in their 20s and early 30s to question a lot of stuff, to make it their own. In that sense, giving them permission to question and allowing them to draw upon their deepest principles” are important, she said.